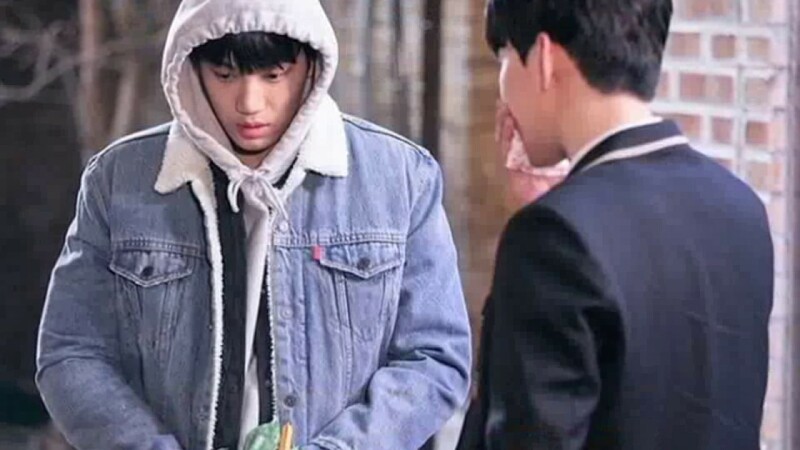 EL DRAMA ANDANTE O TAMBIÉN CONOCIDO COMO THE KILLING SCHOOL YA TIENE FECHA DE ESTRENO, SERÁ EL PRÓXIMO DOMINGO 10 DE SEPTIEMBRE QUE EMPEZARÁ LA EMISIÓN DE ESTE DRAMA, POR LA CADENA KBS A LAS 10:00 HRS., HORA LOCAL DE COREA DEL SUR. 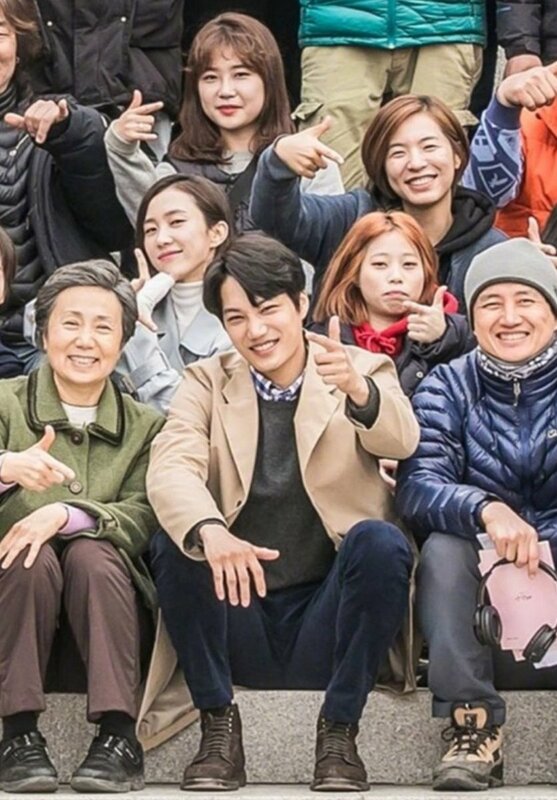 ANDANTE ES PROTAGONIZADA POR KAI(INTEGRANTE DE LA BANDA DE KPOP EXO), LEE YE HYUN, BAEK CHUL MIN, SONG JI HYUN, ENTRE OTROS ACTORES. LA SERIE CONTARÁ CON 16 EPISODIOS, ES UN DRAMA 100% PRE - PRODUCIDO, ES DECIR, LA GRABACIÓN Y POST PRODUCCIÓN YA ESTÁ TERMINADA. LA HISTORIA DEL TRAMA ES SOBRE UN ESTUDIANTE DE SECUNDARIA LEE SHI KYUNG DEBE MUDARSE DE LA CIUDAD A UN PEQUEÑO PUEBLO DONDE TIENE QUE ENFRENTAR A SITUACIONES EXTRAÑAS DE LA NATURALEZA. ÉL APRENDE EL SIGNIFICADO DE LA VIDA Y DEL AMOR MIENTRAS ENFRENTA ESTAS SITUACIONES DESCONOCIDAS.